Art is all around us! 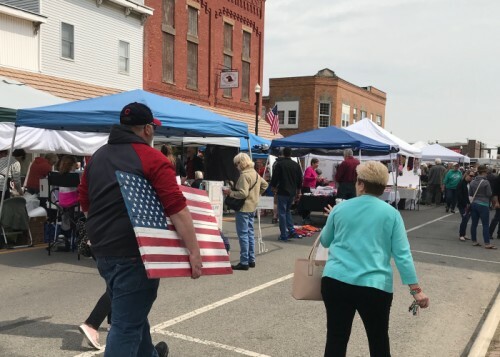 A street festival in charming Bluffton, Ohio – 2 minutes from I-75. One of the longest-standing arts & crafts shows in Ohio, our event includes lots of free family entertainment. This is the day before Mother's Day–shoppers will want to bring mom or find the perfect gift! VENDORS: Email blufftonchamber@gmail.com for an application.